The Retreat at Cottonwood is located just south of our building. We provide daycare, boarding and training and obedience classes. At The Retreat at Cottonwood we recognize that boarding is much more than just housing your pet while you are away. 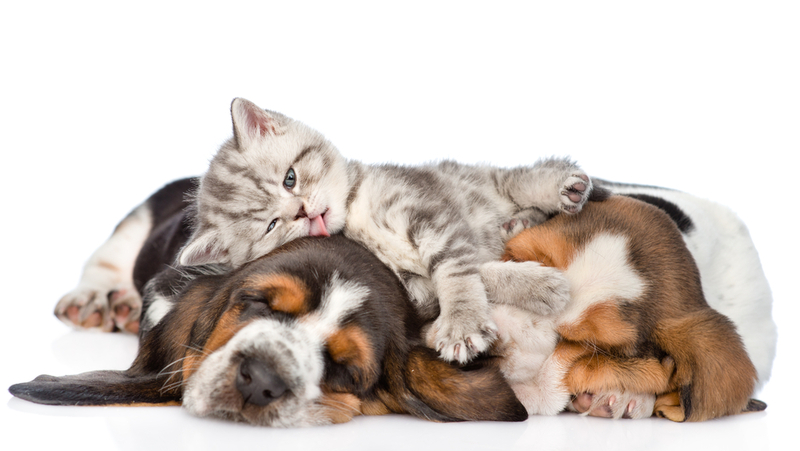 Our goal is that your furry family member will have individualized care in a stress-free environment. At The Retreat your pet will stay a different way. Not only will we will do our best to make sure your pet is as comfortable as possible while you are away, it is our goal that they will have fun too! Your furry friend will stay in a spa-like environment soothing to all their senses. Our facility is complete with calming music, soothing aroma/pheromone therapy and natural light. Please visit The Retreat website to reserve your pet's spot today!